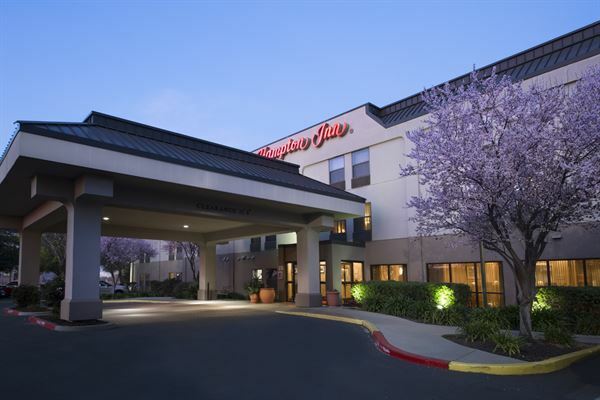 If you want a comfortable hotel in Rancho Cordova while you're here on business or leisure, look no further than the Hampton Inn. Let our friendly team offer recommendations for the best Californian sights. Special Features: Included in every stay: hot breakfast buffet, WiFi, parking and access to our indoor heated pool, 24/7 fitness and business centers.